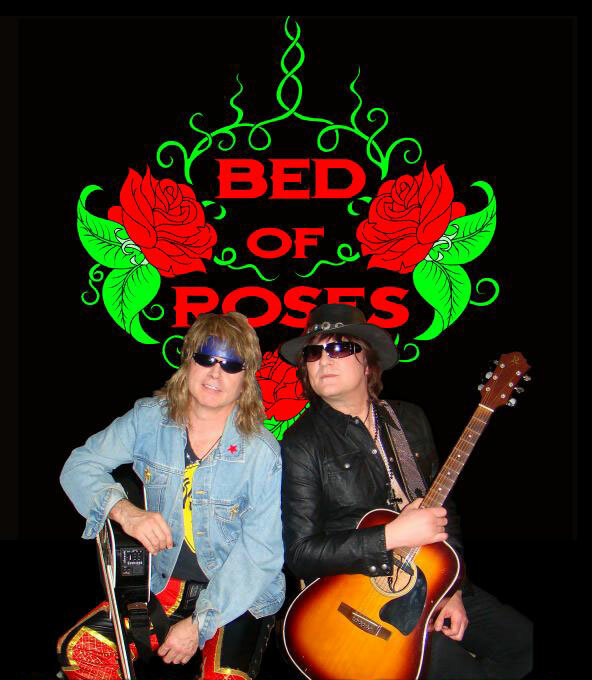 BED OF ROSES is perfect for your event or venue. Have a smaller venue or event planned? Book the Jon and Richie show! Acoustic duo!